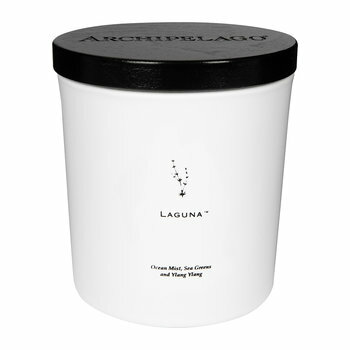 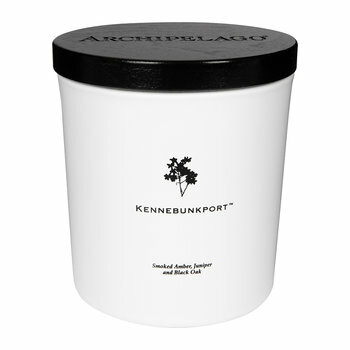 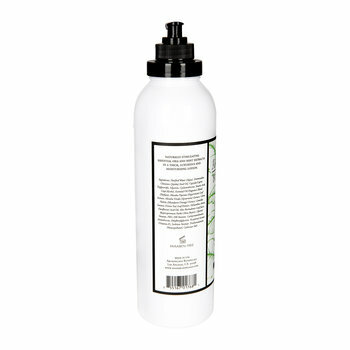 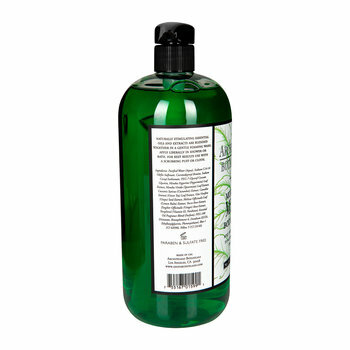 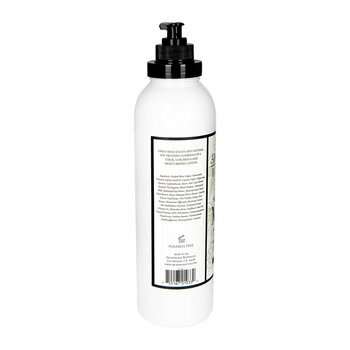 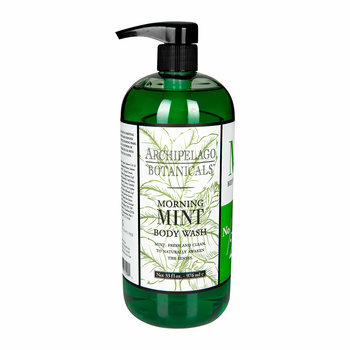 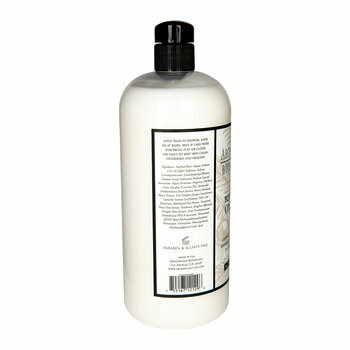 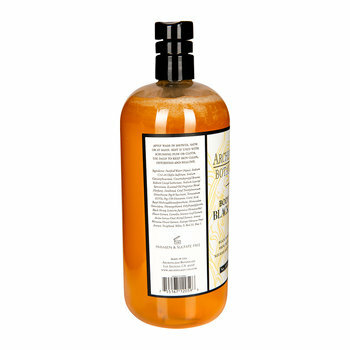 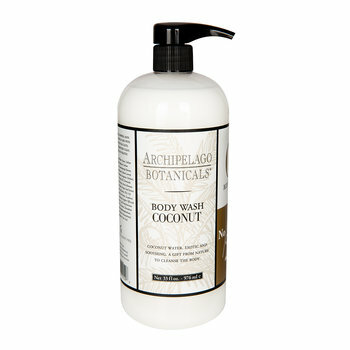 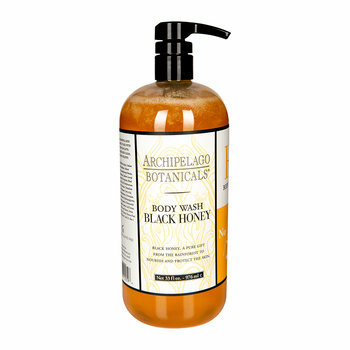 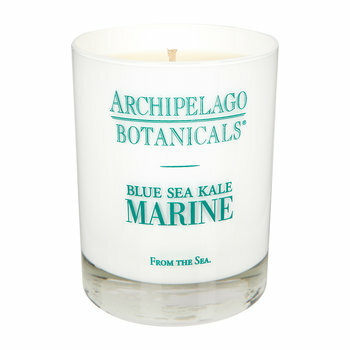 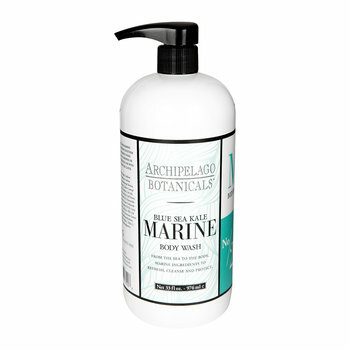 Archipelago Botanicals was created by Gregg Corzine & David Klass in 1998, with pure relaxation in mind. 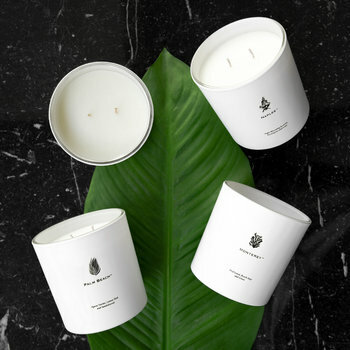 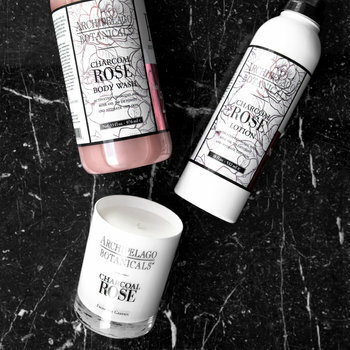 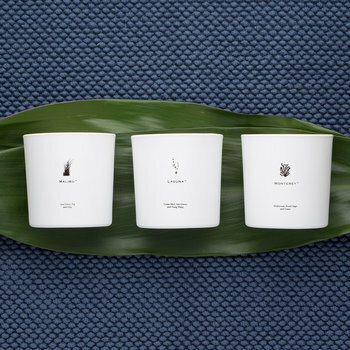 Specifically designed to give modern people a break from stressful lives, this home fragrance brand has developed a lavish range of candles and diffusers to instantly transport you to a peaceful paradise. 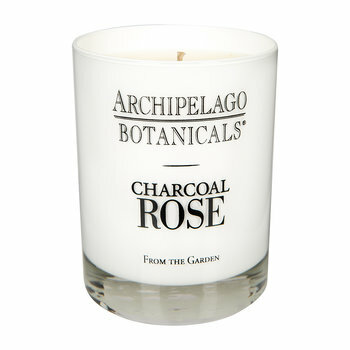 Using only the finest natural ingredients and essential oils, Archipelago Botanicals are a treat for the senses and the home. Every expertly crafted product is hand poured in California with the utmost care & attention. 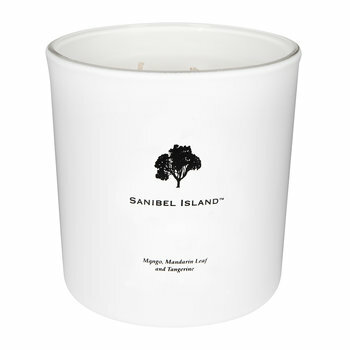 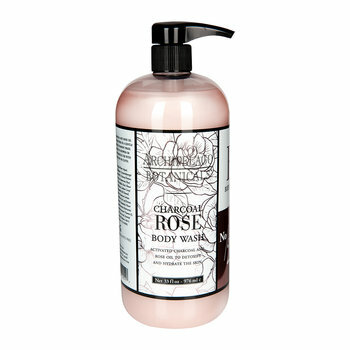 The unusual name of the brand is in itself intended to relax and instantly conjures images far off islands. 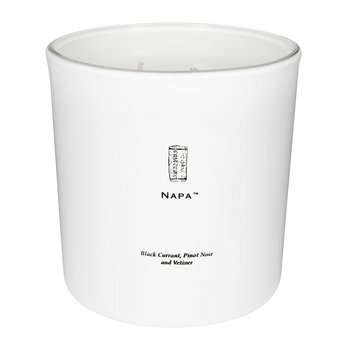 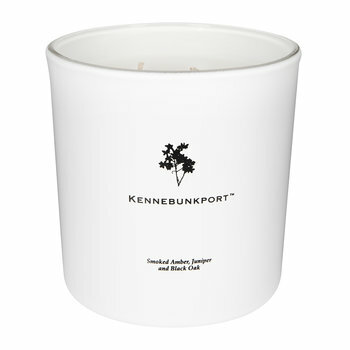 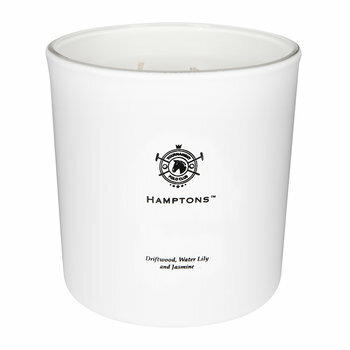 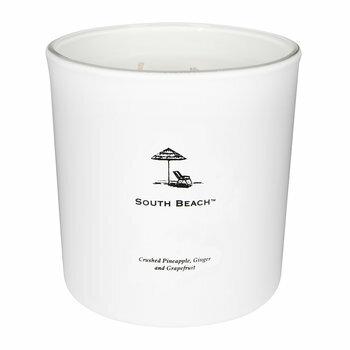 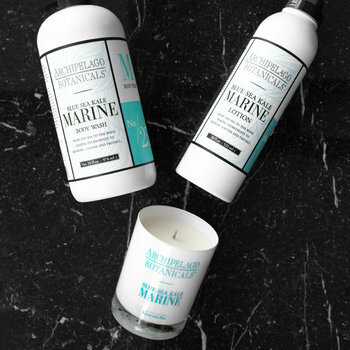 So draw a hot bath and sink into your own tropical haven, the ultimate relaxation is but a candle or diffuser away.